Parkinson’s is a devastating neurological disorder that affects your ability to control your own body. It affects many people all over the world, and is a progressive and degenerative disease that has still found no cure. It may begin with slight tremors in the hands, shaking, uncontrolled movements, slurred speech and later progresses to a serious stage where there is aloss of balance and decreased mental abilities. Parkinson’s could be caused by environmental toxins, injury, poor nutrition, and is a hereditary condition in quite a few cases. It is also said that low levels of dopamine in the brain can result in the development of Parkinson’s disease. Modern medicine aims to treat this disorder with medications that act to restore dopamine levels in the brain. But, these come with their own side effects and may not work that well on some people. Natural cures are very effective in the treatment of the symptoms of Parkinson’s disease. Have a look at some of them to get a better idea. Green tea is rich in antioxidants and is used widely as it aids weight loss, fights cancer, and prevents the symptoms of aging. It is now being used increasingly being used as a natural cure for people affected with Parkinson’s disease. It helps keep the body tissues and nervous system healthy, which is very beneficial for people suffering from thisdegenerative condition. Have at least four to five cups of green tea every day to get relief from the symptoms of Parkinson’s disease. 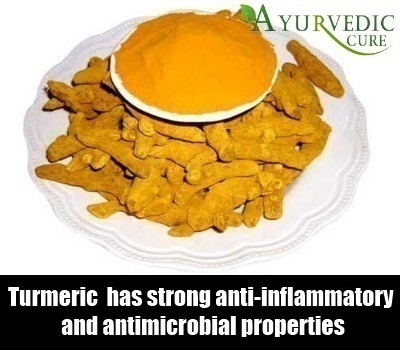 Turmeric is used in most natural cures due to its strong anti-inflammatory and antimicrobial properties. It provides many health benefits and is also beneficial for people suffering from Parkinson’s disease. Research studies indicate that curcumin, a compound present in turmeric, can help disrupt the proteins which lead to the development of this condition. It acts to restrain these proteins from aggregating and prevents the worsening of the symptoms of Parkinson’s disease. Turmeric can be mixed with warm milk and consumed daily. You can also consume turmeric capsules regularly. Your brain is mainly composed of fat cells, and if the omega3 fatty acids levels are low in your body, it may be the cause behind the development of Parkinson’s disease. Presence of these fatty acids also helps increase dopamine levels naturally, which is an effective treatment for Parkinson’s disease. 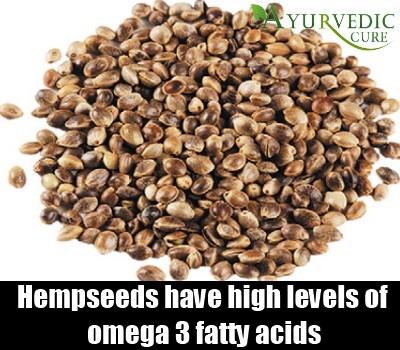 Hempseeds have high levels of omega3 fatty acids and are the perfect and simplest natural cure for Parkinson’s disease. You can sprinkle them over a salad, or add them to desserts, and use them in baking and cooking. They can be eaten in all possible ways! Eating them regularly will help delay and reverse the symptoms of Parkinson’s disease. Brahmi, also known as Bacopa, is an herb that has been used in Ayurveda for centuries to support mental health and function. It is a nervine tonic that is found to enhance learning and mental ability. 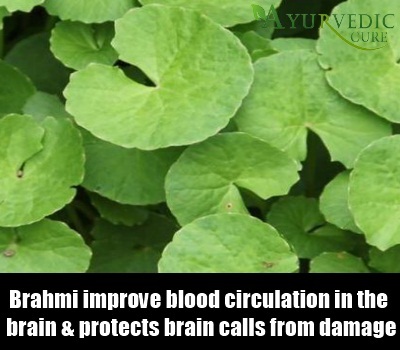 Brahmi also helps to reduce stress and is used as a natural cure for many mental disorders. Research studies indicate that this herb helps improve blood circulation in the brain and protects brain cells from damage. It can be used effectively to treat the symptoms of Parkinson’s disease due to its useful properties. 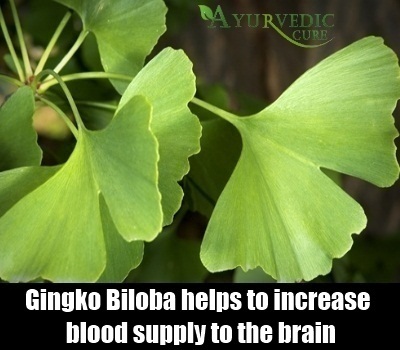 Gingko biloba is another useful herb that is very beneficial as a home remedy for Parkinson’s disease. It is a powerful antioxidant and helps to increase blood supply to the brain, which is very useful for a person suffering from loss of mental abilities due to Parkinson’s disease. 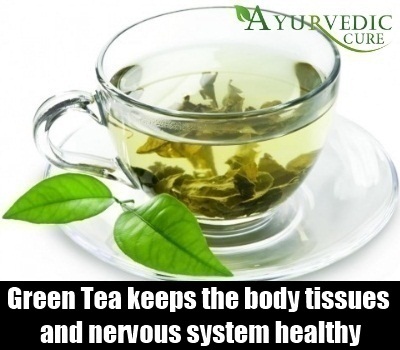 An herbal tea of this herb can be prepared and consumed twice daily. You can also get it in capsule form and have them as prescribed. Studies have confirmed that antioxidants help to slow the progression of the symptoms of Parkinson’s disease. 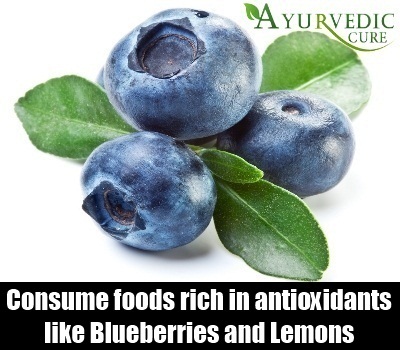 Vitamin C and E rich foods contain high amounts of antioxidants. It is a good idea to include such foods in your daily diet in order to combat the symptoms of Parkinson’s disease. Some of these foods are tomatoes, beans, carrots, red grapes, blueberries, lemons, nuts, seeds, wheat germ, and broccoli. You can also supplement your diet with antioxidants in capsule form. Research studies indicate that people affected with Parkinson’s disease have low levels of this nutrient which protects the brain cells from toxins and helps in energy production in cells. If you are suffering from Parkinson’s disease, it will be best to restore the normal levels of this nutrient naturally by consumption of foods that contain them. 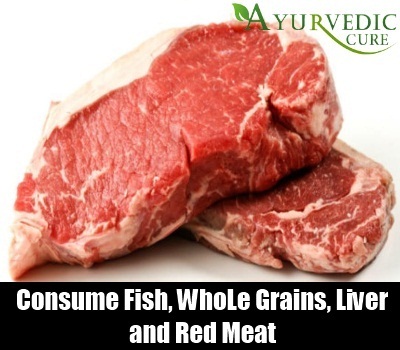 Some dietary sources are fish, whole grains, liver, and red meat. You can also consume supplements in capsule form as advised by your doctor. Parkinson’s disease can be a very difficult condition to live with. Along with memory loss and hampered movements, it can also cause pain in the muscles due to poor blood circulation. A massage every day is very beneficial for people suffering from this condition as it helps reduce muscle tension and stiffness, thus improving the movements of the affected limbs. Higher stress levels can increase the severity of the symptoms of Parkinson’s disease. It is important to learn how to deal with stress positively, and is best to avoid very stressful situations. You can practice relaxation techniques like meditation and yoga to reduce stress in your body and mind. Music therapy is also very beneficial in reducing stress levels and is very helpful for people suffering from Parkinson’s disease. Physical activity will help improve blood circulation and reduce your body weight. It is advisable to reduce body fats as they store harmful toxins which can damage your brain cells. Regular exercising for at least half an hour everyday benefits people with Parkinson’s disease immensely. You can take a walk or swim a few laps in the swimming pool. People in advanced stages can take help of physical therapy.